But here’s the thing: since the release of the iPhone 4, I’m convinced that Apple sees a lot more life in at least part of the iPod line. It’s simple, really. The new iPhone was made of fragile-seeming glass in order that the all-brushed-aluminum iPod line would look that much more durable. Where does this matter? With sports and with kids. Think about it. 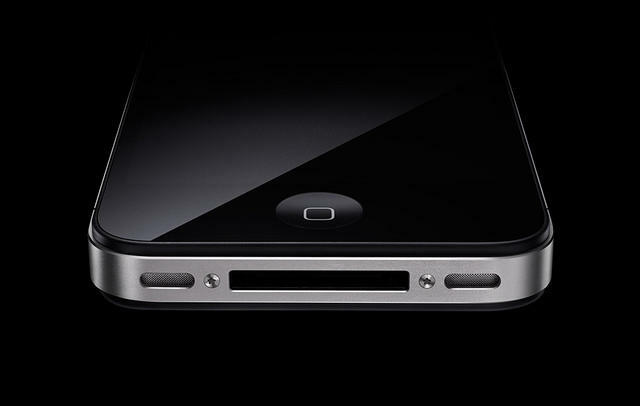 Every aspect of the iPhone 4 is designed to look like a luxury item to be handled with care. Steve Jobs described it as “like a beautiful old Leica camera.” The explicit framing of the product line is premium, and to be handled with care. If you did own a beautiful old Leica camera from the 1920s, would you take it with you while running? Would you let a toddler handle it? Of course not. You would treat it like a family heirloom and rest it on a satin pillow. That’s the emotional response that Apple wants you to have while holding an iPhone 4. Why is that? Well, every iOS device since the iPhone 3GS and the iPod 2G have been compatible with the Nike+ run-tracking ecosystem. Many people, myself included, have used just their iPhones to track their running instead of getting an athletically rugged iPod like a nano or a shuffle. No one would say the 3GS is a dream music player for running (it’s too heavy), but it was functional enough. But all of that changes with the release of the iPhone 4. Can you honestly imagine going for a run with it? As a few unlucky folks have discovered already, both the front and the back are highly breakable if you drop it from high enough and at great enough speed. You would be a complete idiot to risk something so luxurious and fragile for your morning constitutional. The iPhone 4’s design is the perfect first step in a strategy to explicitly reposition the iPod nano as a device for kids and runners. The fear of losing an iPhone 4 to a drop is a great argument for a secondary device with none of its inherent risk. In the last couple of years, the iPod nano has struggled to find a purpose. It got a video camera, and a bigger screen for movie-watching. 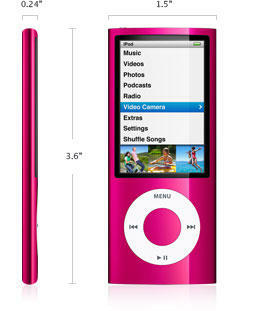 But when it was introduced five years ago, the nano was the very first flash-based iPod and matched to Nike+ for running. I would wager good money that Apple will get back to the roots of the device by building in Nike+ connectivity (all previous models have used add-on receivers) and new earbuds that stay in better than any of Apple’s existing models. The original iPhone’s pricing was pitched as combining a smartphone with an iPod nano for less money than either device on its own. Now, I believe, Apple will make a pitch that two devices is better than one. And you know what? I think I buy it.